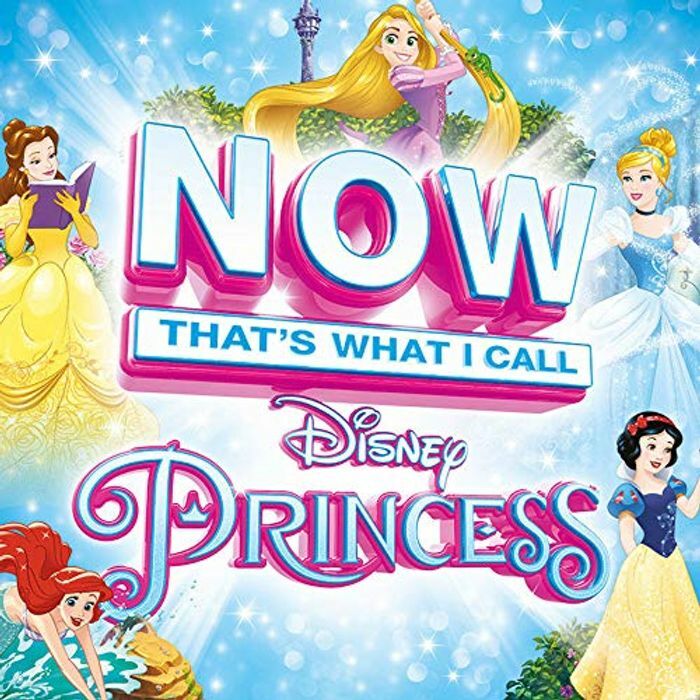 Now That's What I Call Disney Princess Double CD! With 44 songs in total! Get these for your little Disney princess! @ amazon for only £4.99.